Compliance is perhaps the most important activity done by a business. If a business is found to be non-compliant, then it could face severe penalties and in a worst case scenario, it could even cease to exist. Compliance is simple. Now, that’s a novel idea. 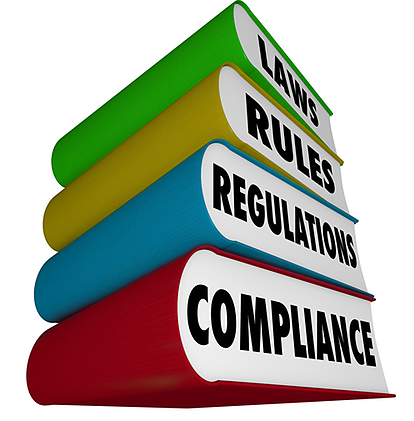 Compliance requirements are typically defined, and you just need to follow the rules. Compliance requirements are often quite comprehensive, and they can be overwhelming. But they don’t need to be – they can actually be quite simple if you have the right partner working with you to achieve and maintain your compliance requirements.